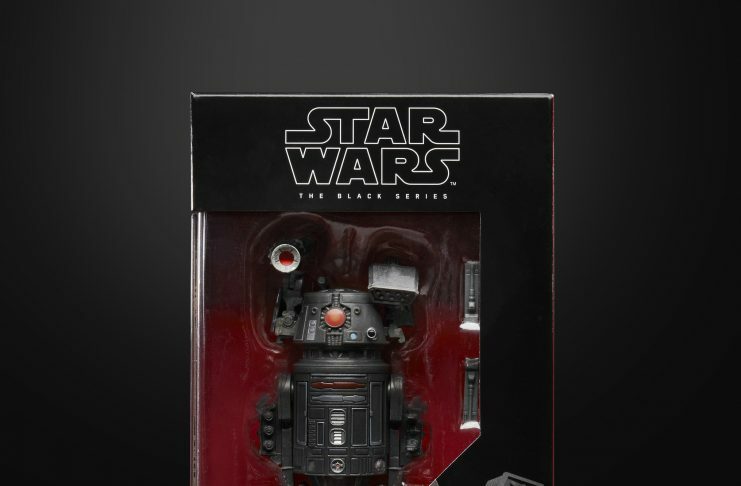 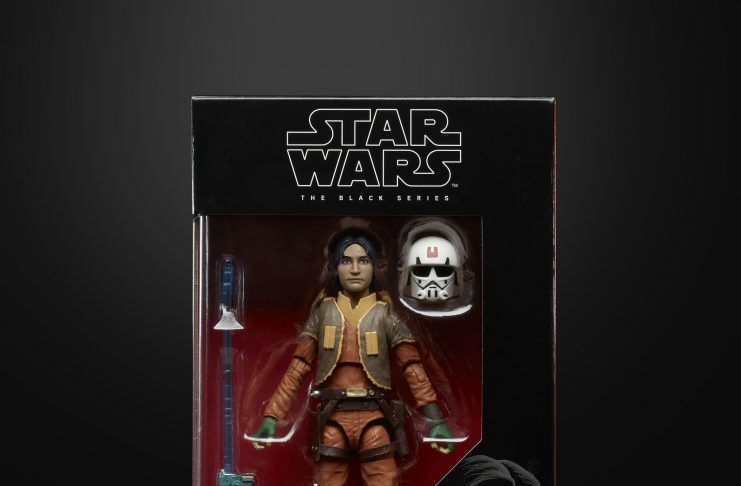 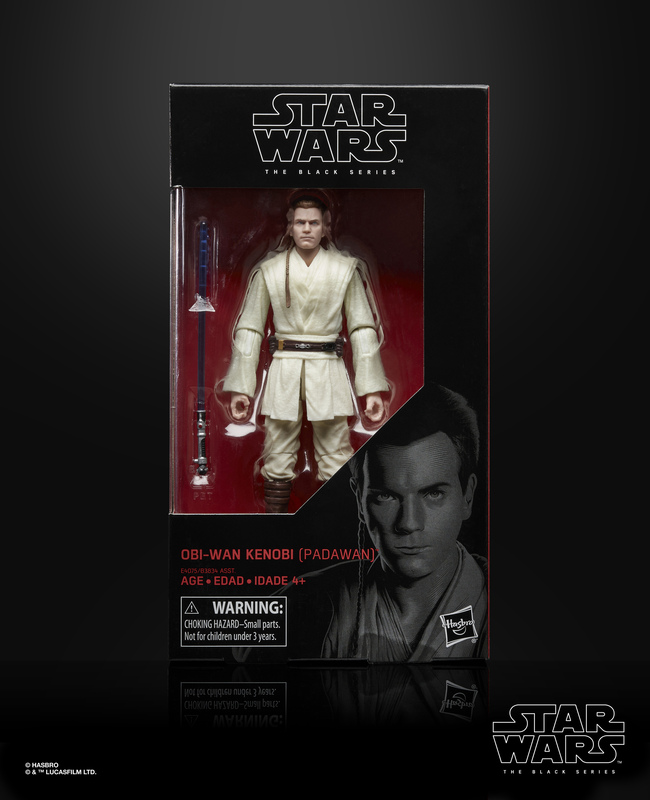 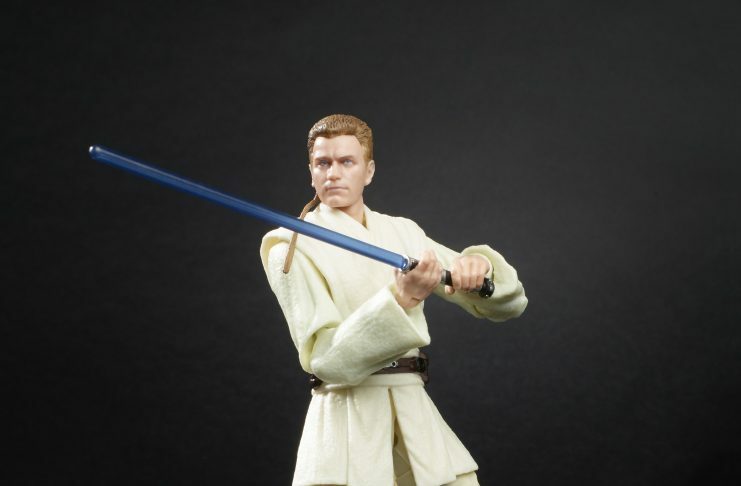 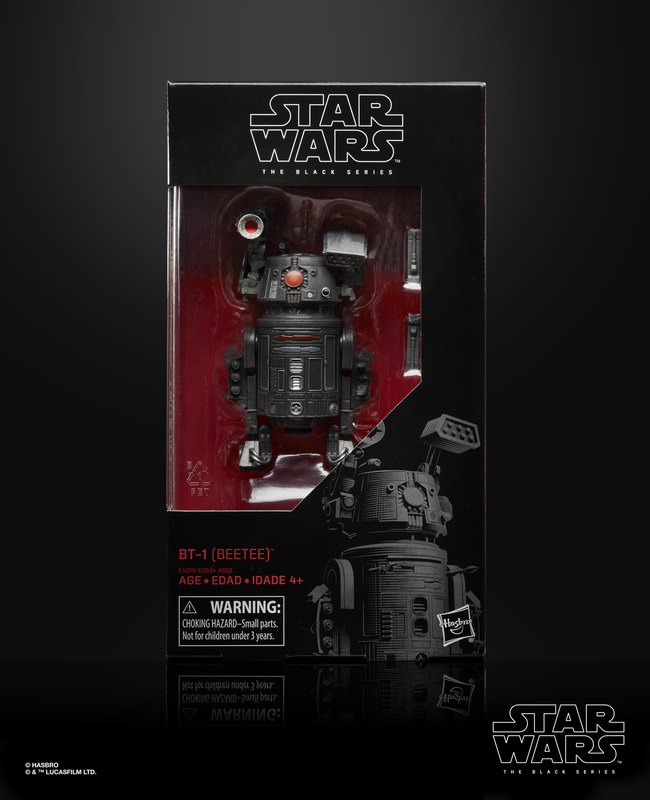 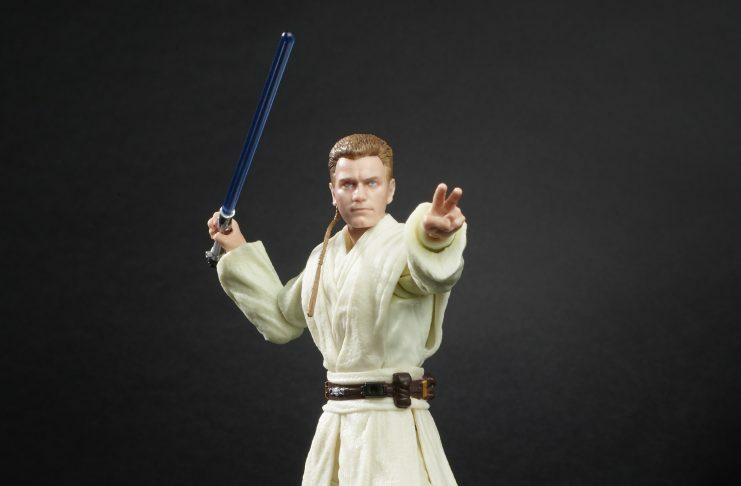 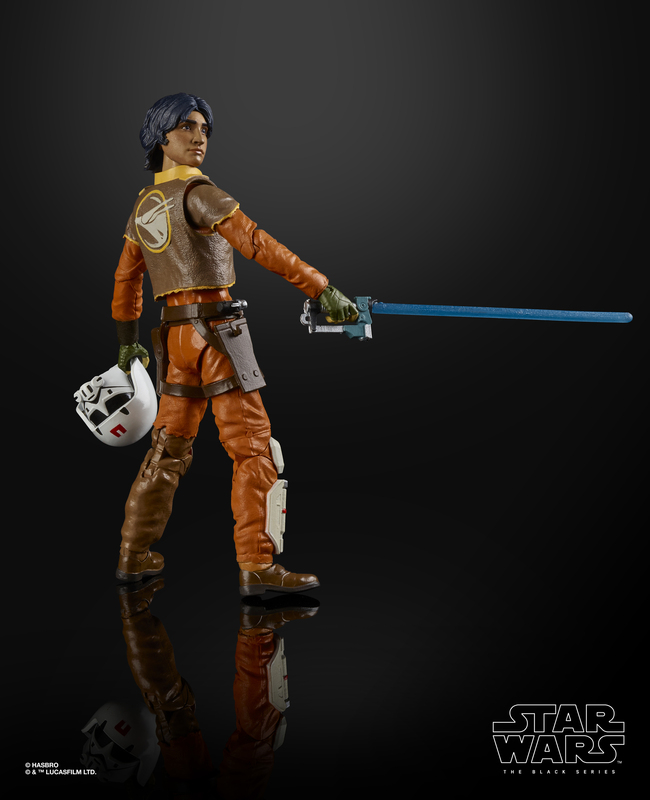 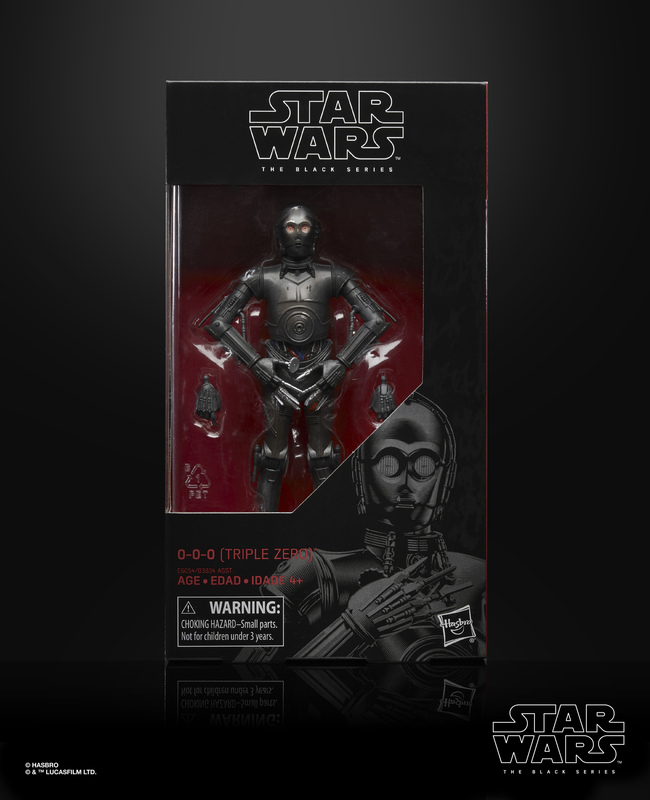 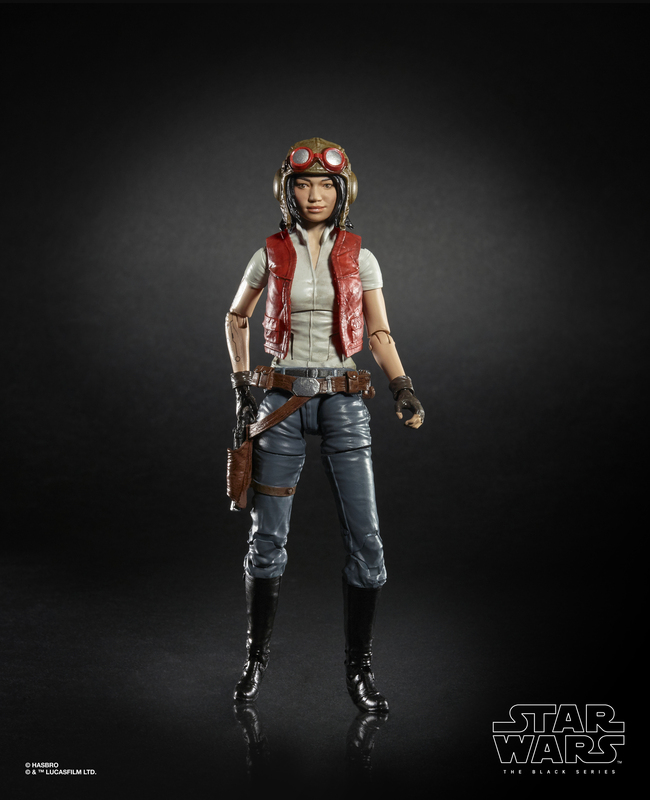 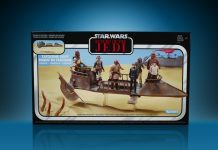 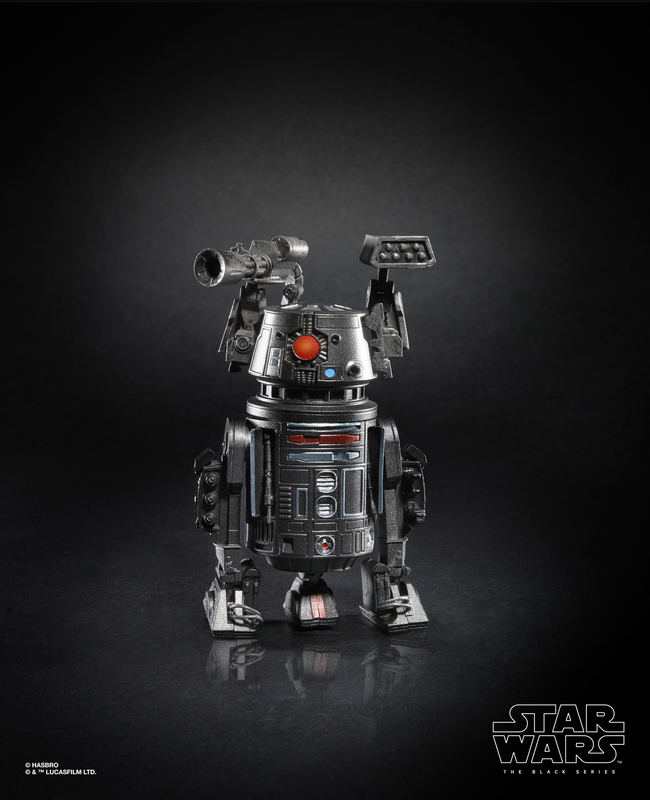 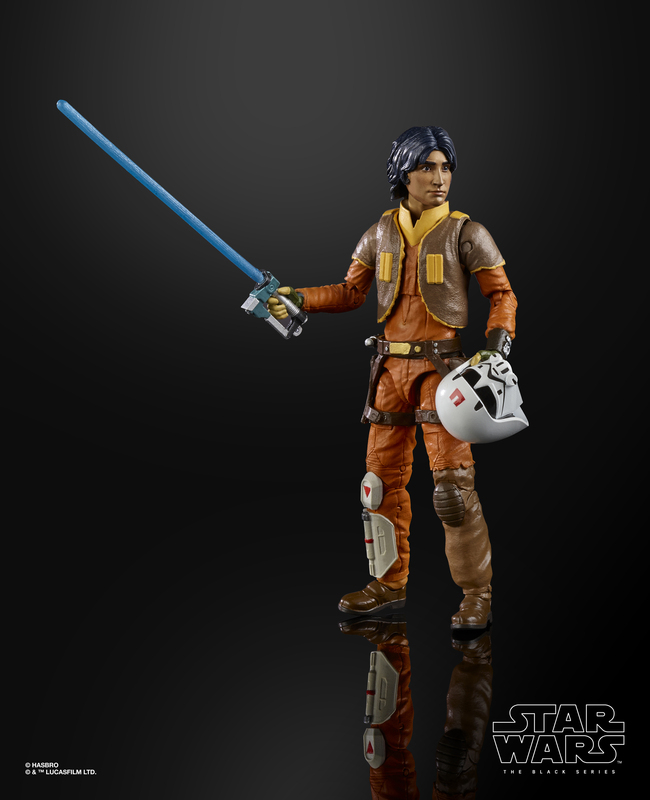 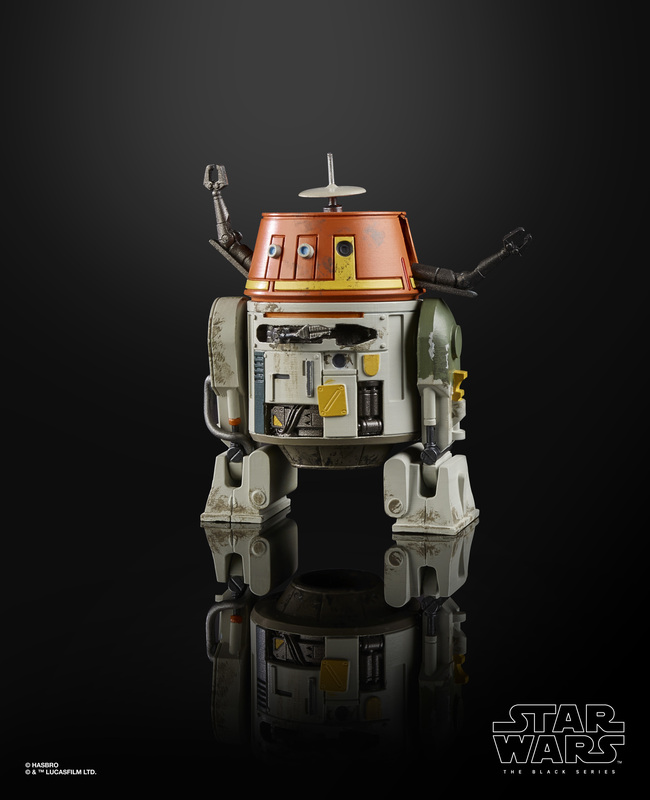 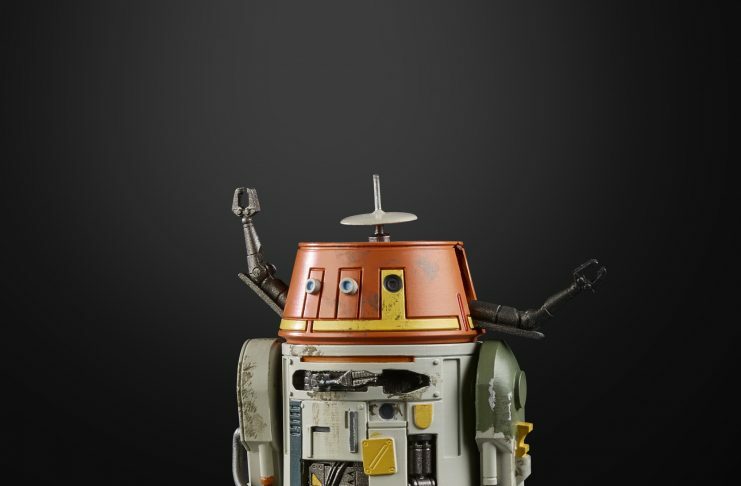 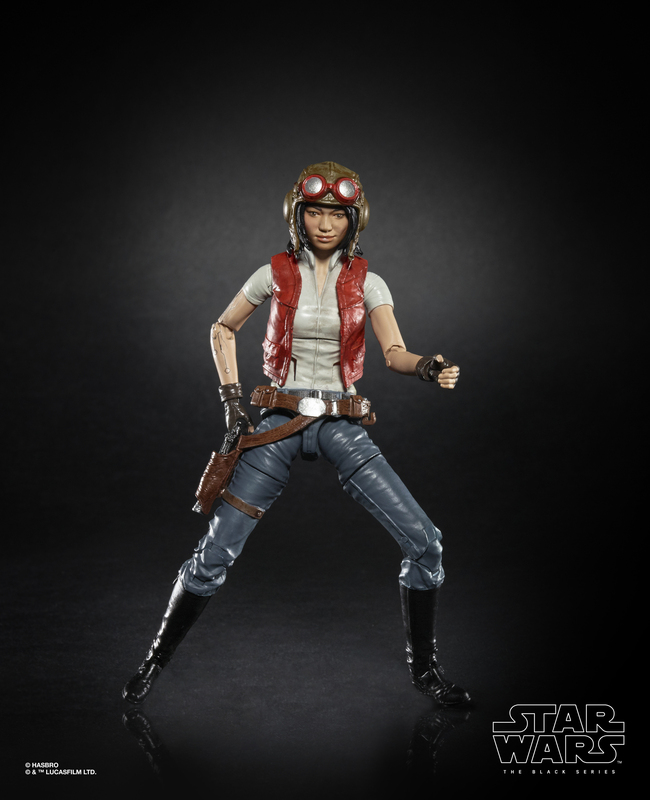 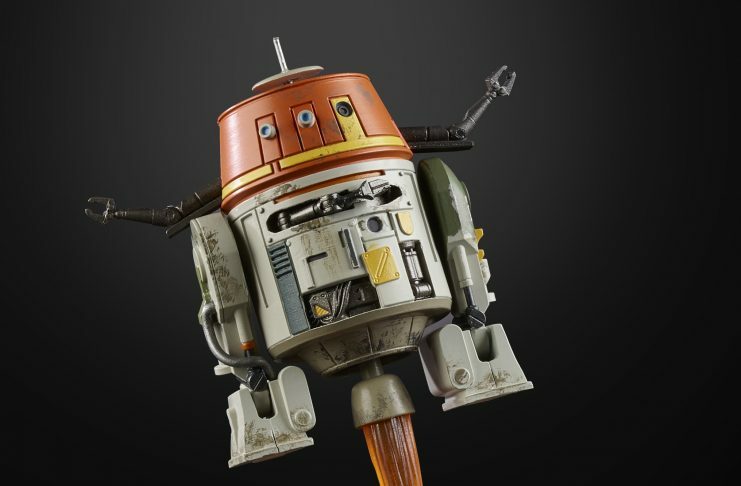 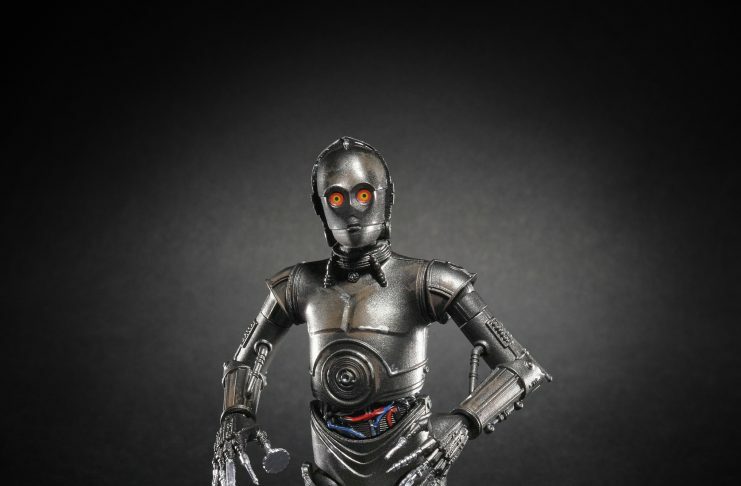 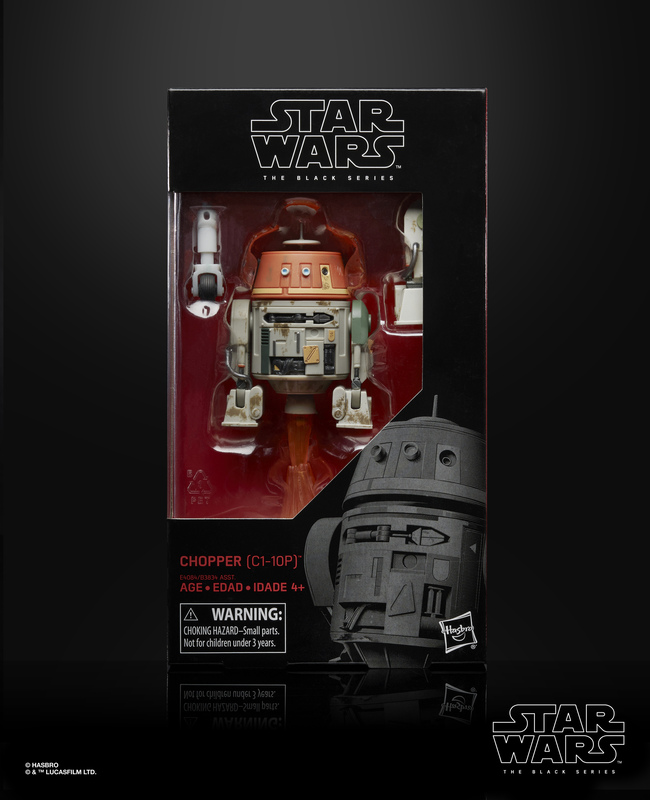 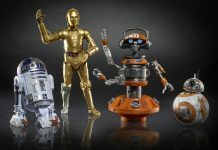 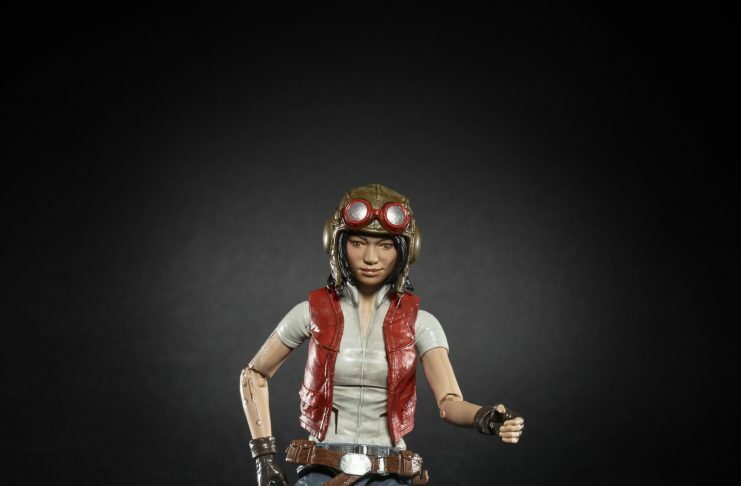 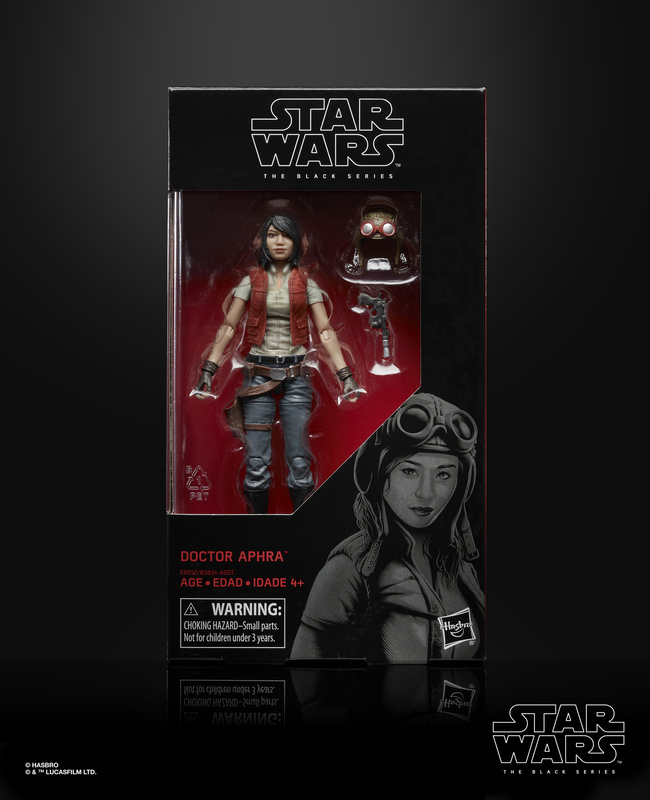 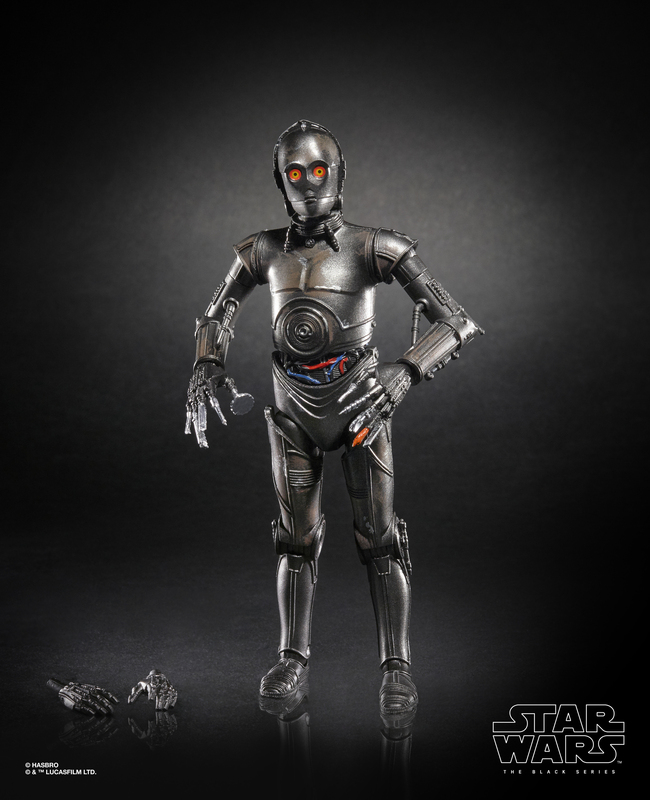 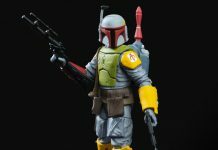 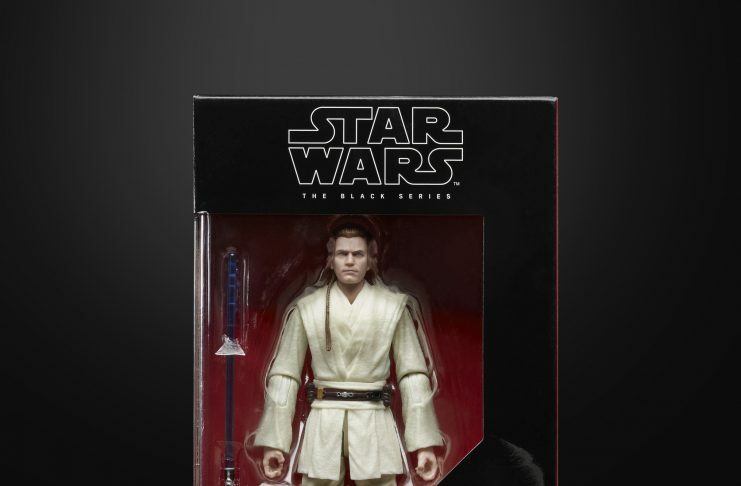 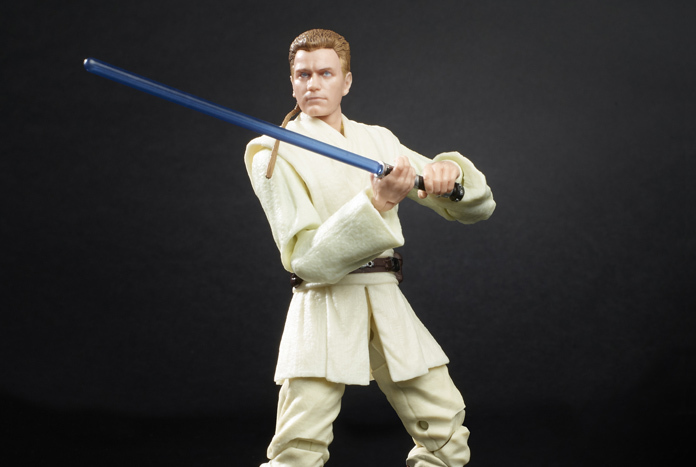 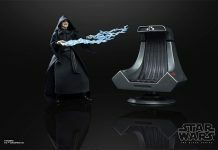 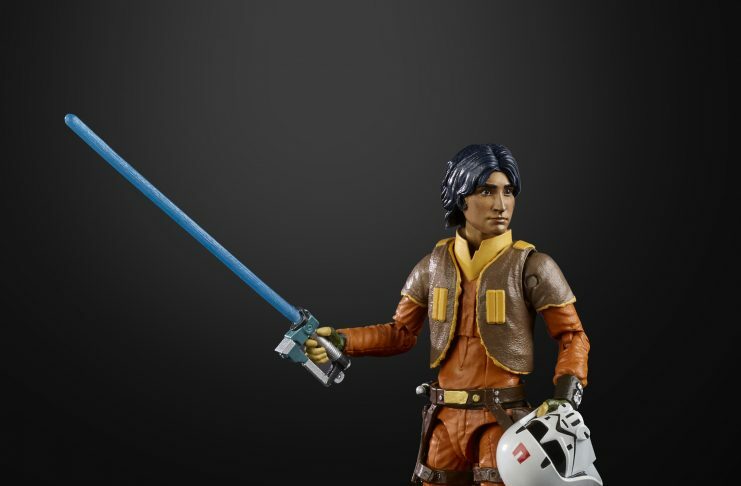 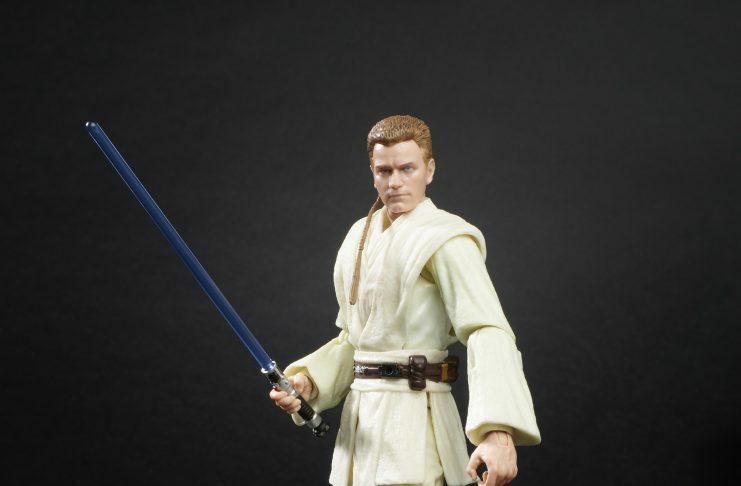 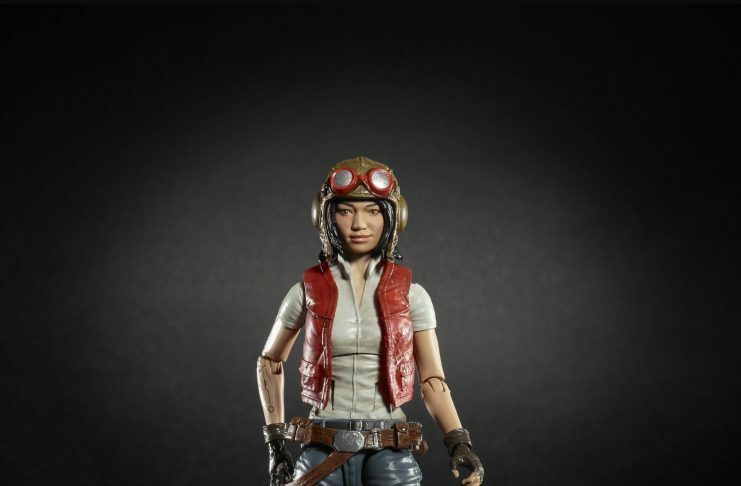 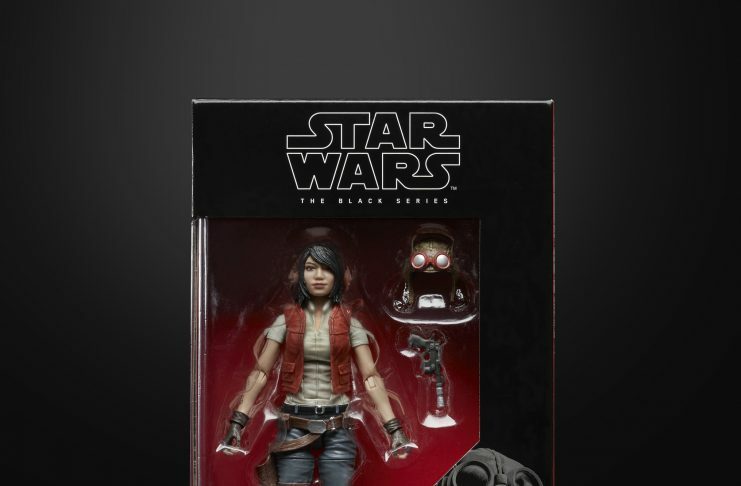 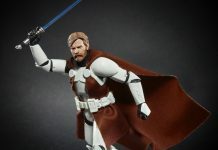 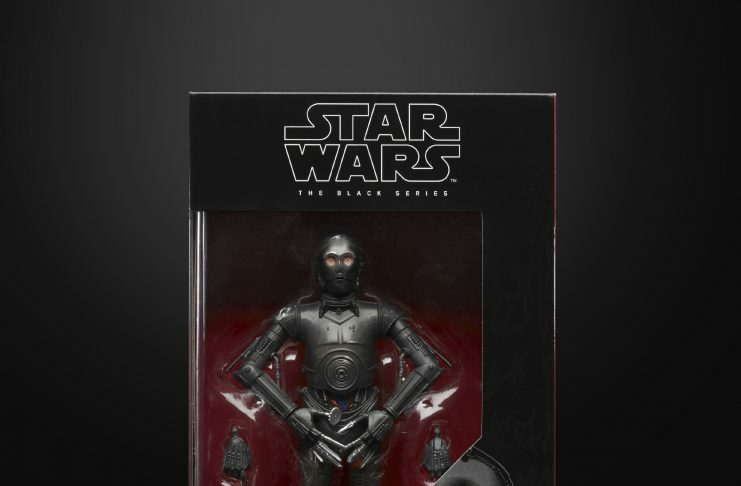 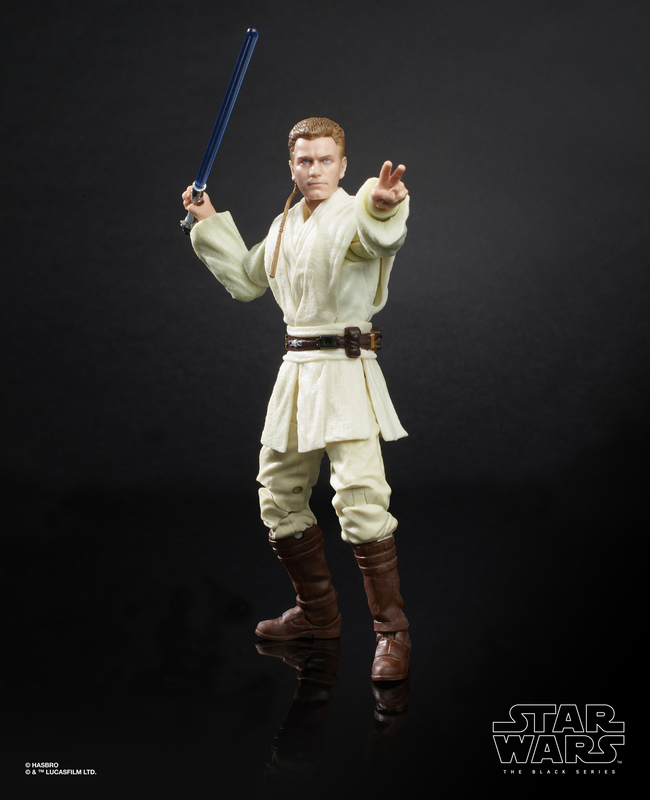 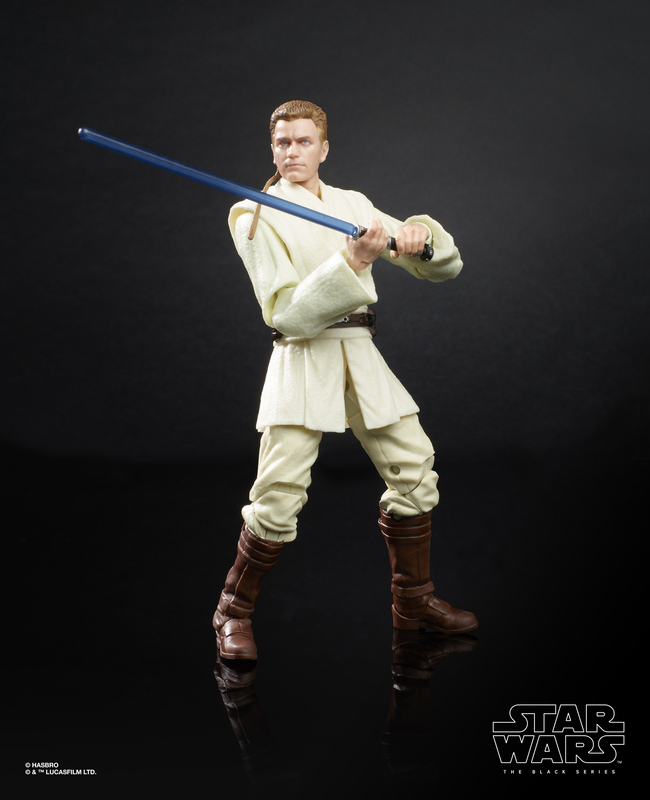 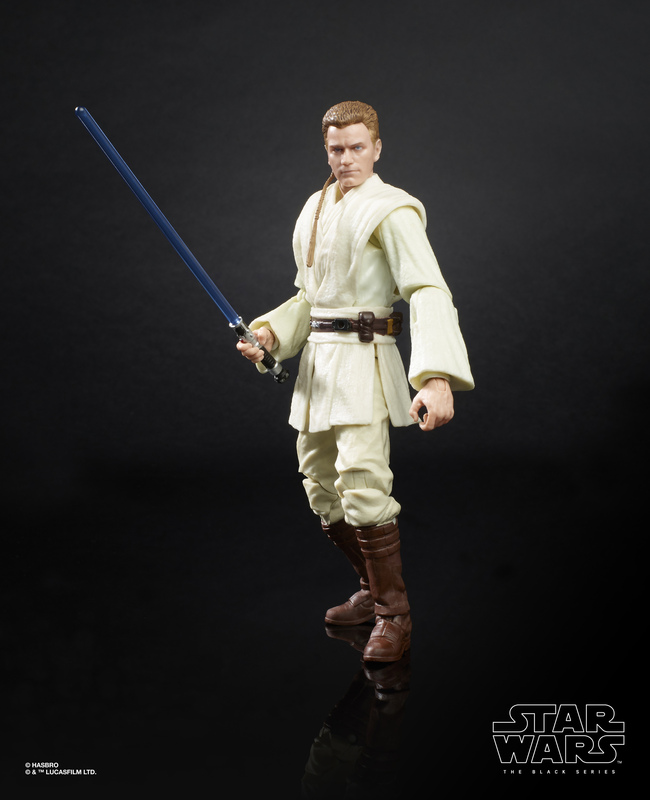 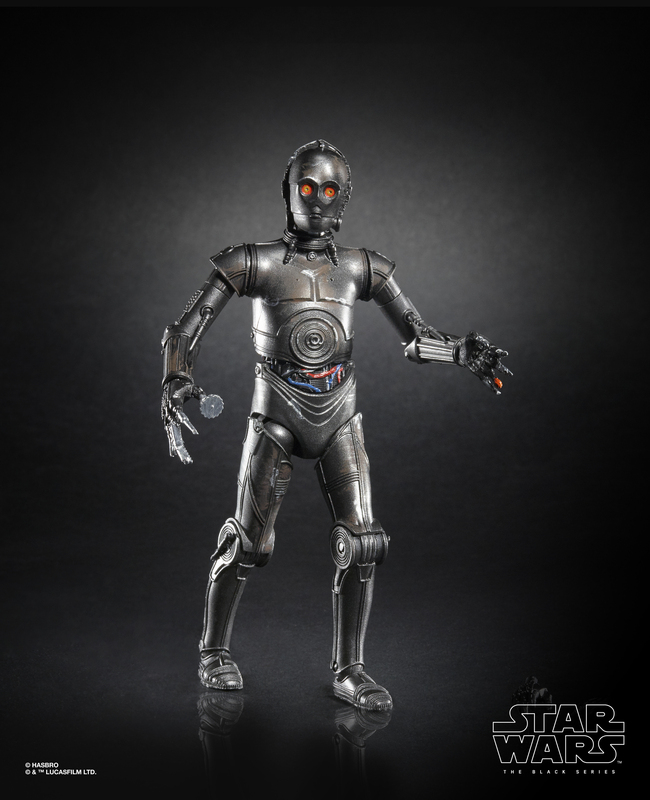 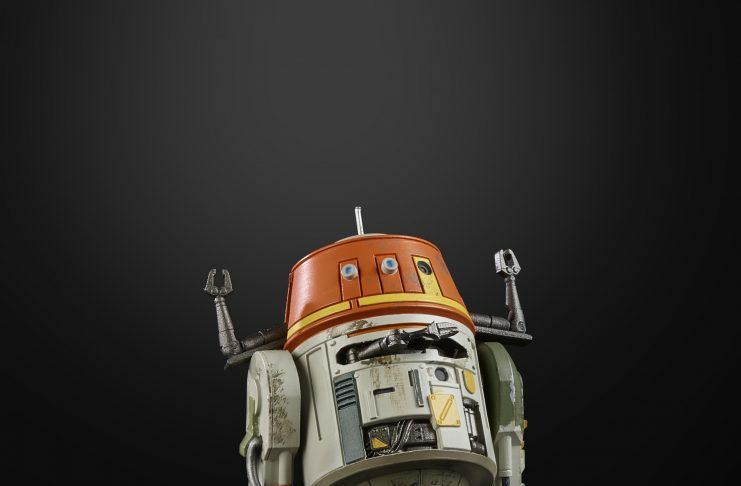 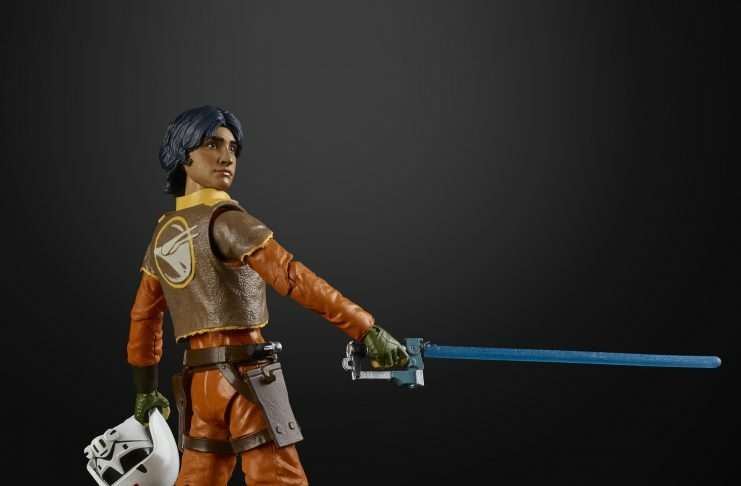 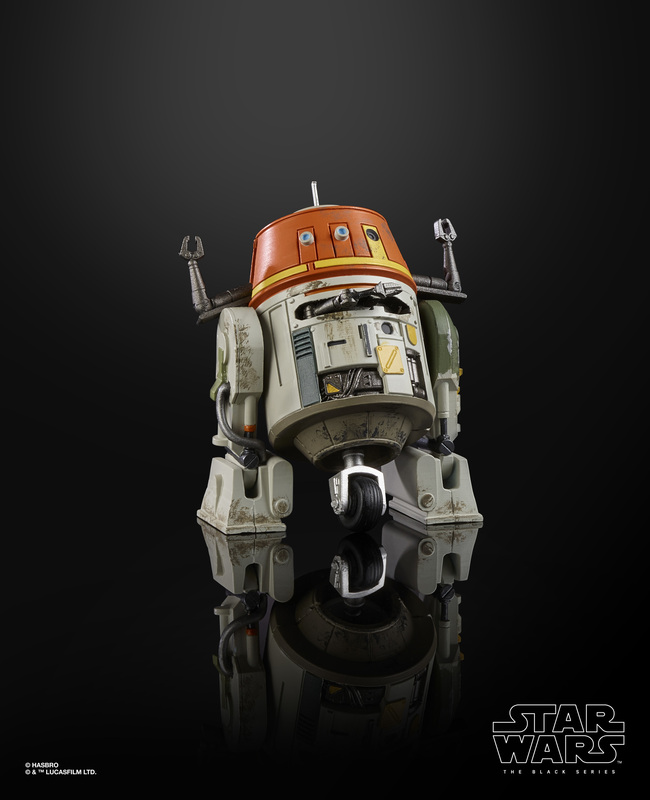 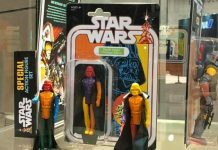 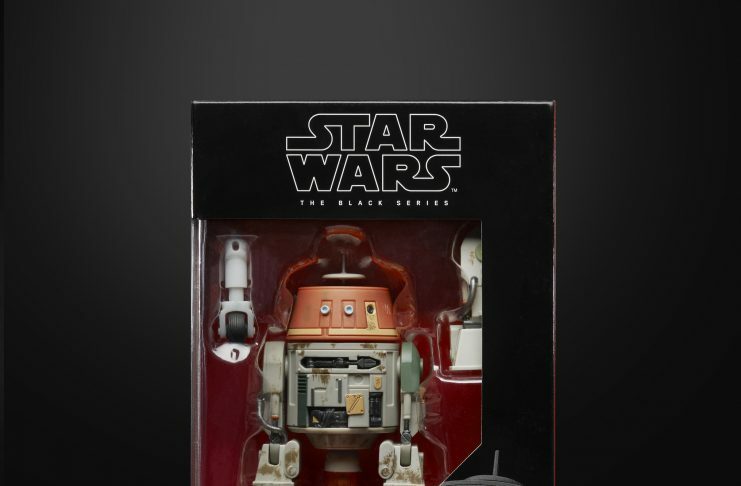 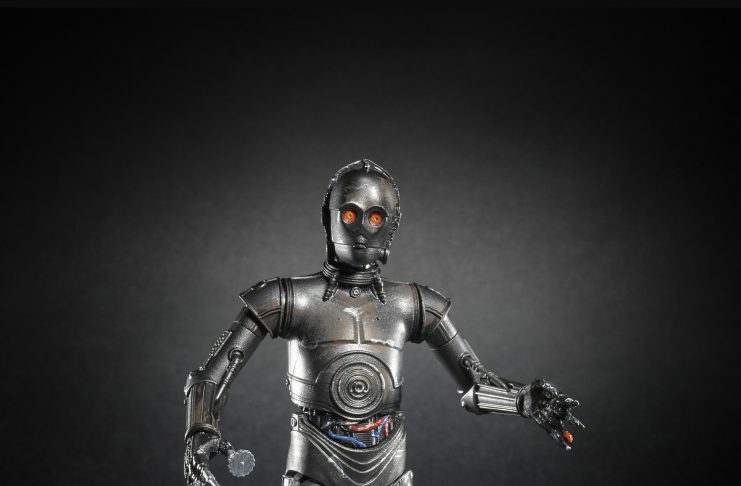 We got to see these figures on display during the Hasbro Brand Preview Event at Toy Fair NY back in February and now we have official high resolution loose & boxed photos of the new Black Series 6″ figures that are slated to arrive later this fall. 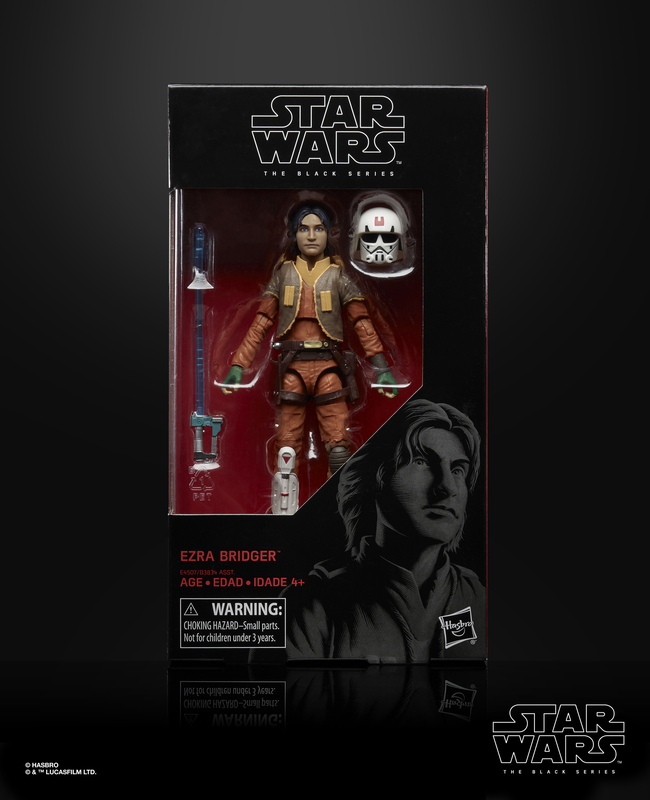 The images below are courtesy of Hasbro’s public relations team at Litzky PR. 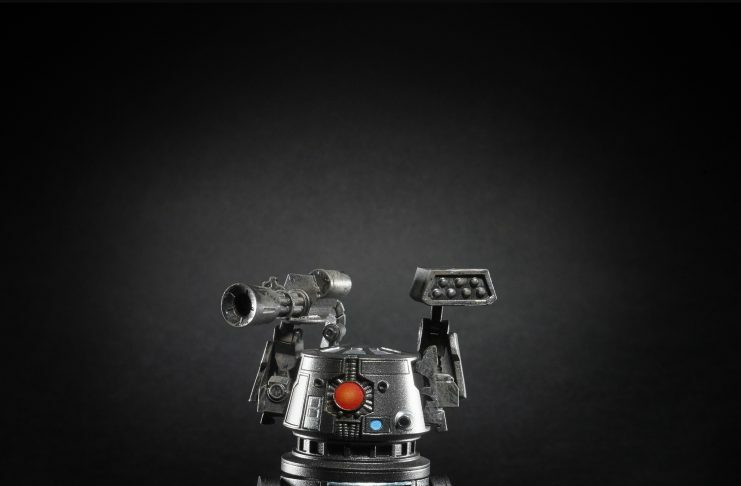 Click each supplied image for a larger view.